I need to start taking photos again! We had a good turnout this week and I thought that taking turns sitting for the portraits worked really well. 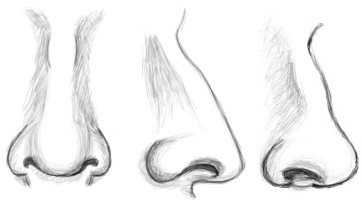 Everyone is improving and we have all identified areas we need serious help with (noses for Gauri, lips for me)!